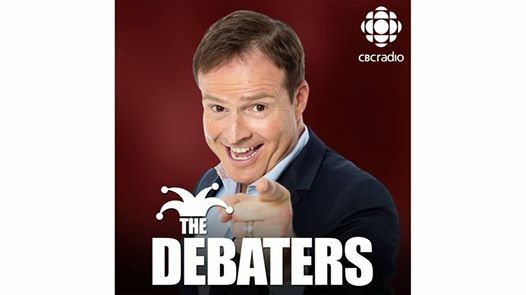 Now in its 13th season on CBC Radio One, The Debaters is the hit show where comics go toe to toe in a battle of laughs and logic. 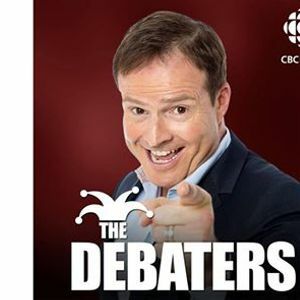 Hosted by Steve Patterson, international headliner and two-time winner of Canada’s Best Male Standup, The Debaters is a combustible mix of sharply-crafted comedic rants and hilarious adlibs. The engaging format is part stand-up, part quiz show and part comedy competition with the live audience picking the winners.